This year has been marked with a lot of high-profile missing kids from Caylee Anthony to the recent Jacksonville, Florida murder of Jorelys Rivera. 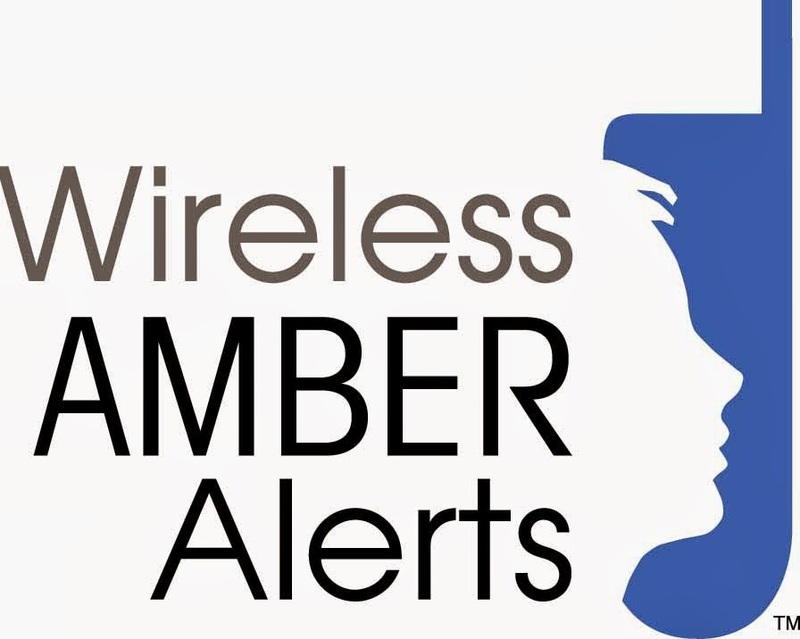 Everyone should consider signing up for Wireless Mobile Amber Alerts texts. You get the same alerts that the police will get when a child is reported missing. It increases the chances of a child being returned to safety before he or she can be harmed. You get a second text when the alert is called off and the child is discovered. The service is launched with support and cooperation with the US Department of Justice, the National Center for Missing and Exploited Children, the national Amber Alert and the CTI, the Wireless Association.